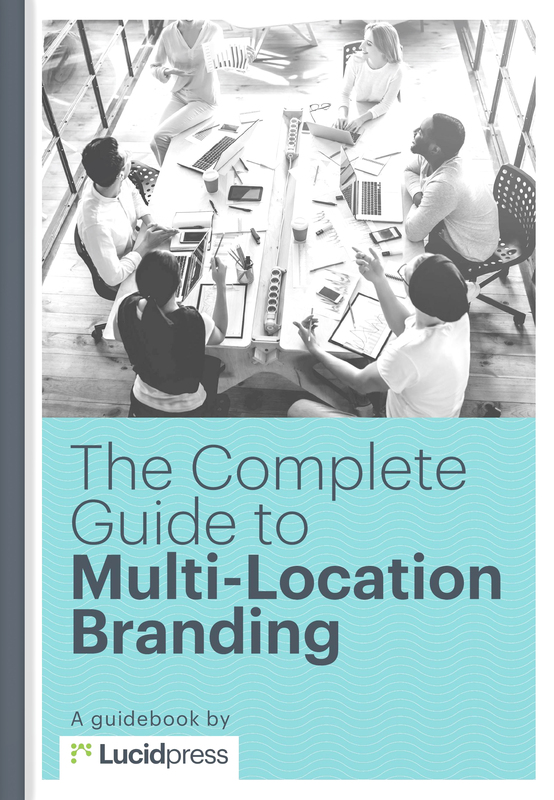 The Ultimate Guide to Multi-Location Branding | Free eBook by Lucidpress . ', failHtml: "
Learn how to protect and elevate your multi-location brand in this branding essentials guidebook. Your brand matters. If you're ready to build your multi-location brand into a consistent, compelling force that drives your business, this complete 10-chapter guide will give you the foundation and know-how to get started. 2 How has brand management changed?